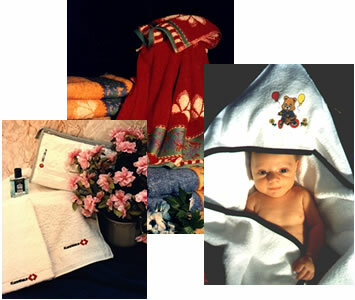 Schencking & Dirting - hometextile, babytextile, childrenbathrobe, matress matresscover. Schencking & Dirting has been founded in 1927. Today, led by the third generation, it is a company operating in international business. under the label of sde®. The qualities vary between standard an luxury qualities.